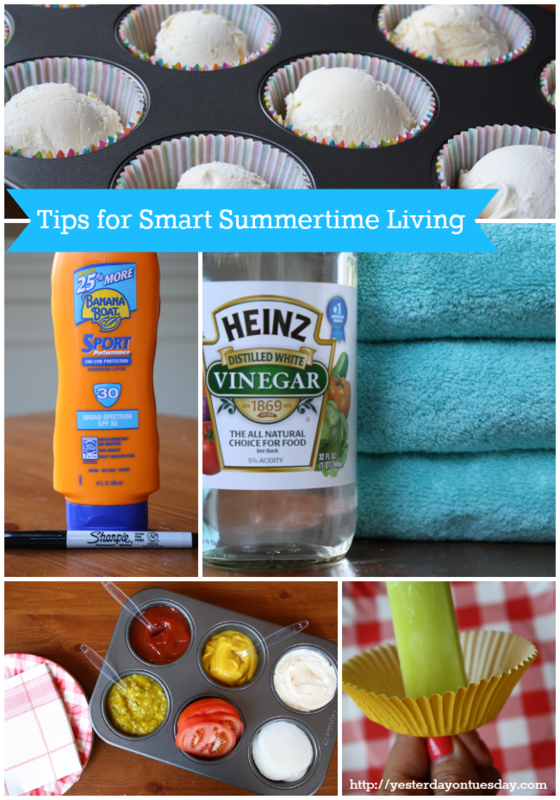 It’s summertime and the livin’ is easy… but you can make it even EASIER with these simple tips! Mildew Odor: Sometimes if your beach towels get too much use, they also get an odor… a mildew odor! 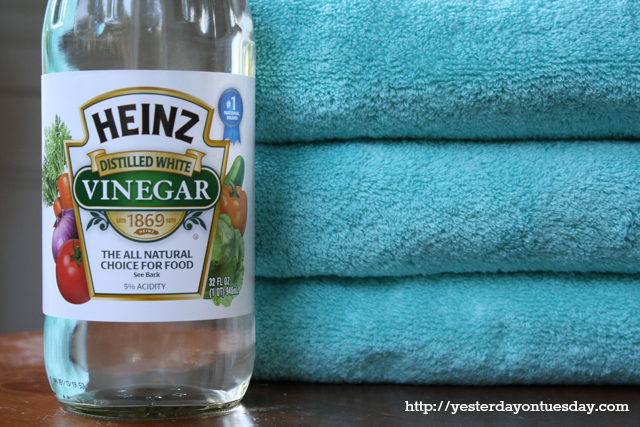 To get rid of it, wash your towels with two cups of vinegar and say bye bye to that bad smell. Sunscreen Lotion Schedule: We all know how important it is to reapply sunscreen, but it can be difficult to keep track of the schedule once you get to the beach. The solution? Before you hit the water, grab a Sharpie and write the times you need to reapply the lotion. Pre-plan for a few hours so all you have to do is look at the bottle and check the time, taking the confusion out of your sunscreen regime. Get “Sand” Free: Playing in the sand is so much fun, but who wants to bring the beach home (on your skin). When you’re ready to leave the beach behind, apply baby powder to the spots you want to lose the sand. 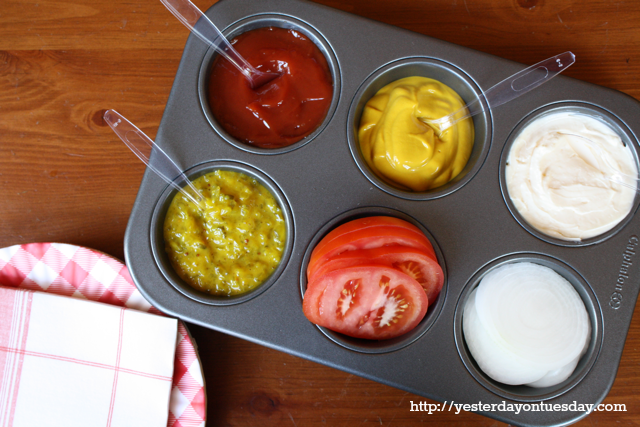 Barbecue Condiments: Make serving condiments at snap by using a large muffin tin. Fill it up with condiments, veggies and spoons and let your guests help themselves. Cutting Corn: Cutting corn can be a frustrating task… it’s too easy for the kernels to get loose. Here’s an easy solution– a bundt pan. 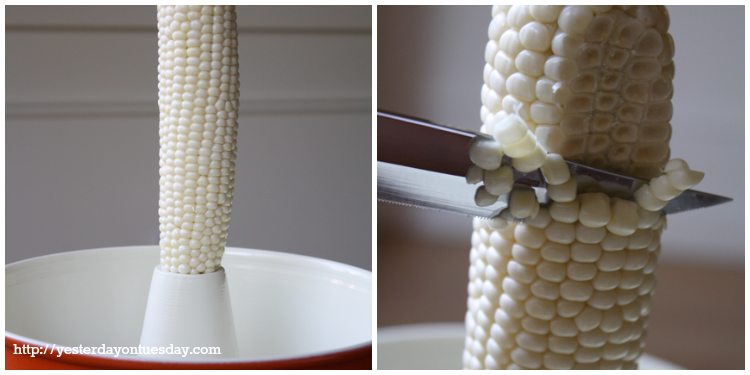 An ear of corn fits perfectly in the center, then just use a knife to cut off the kernels, they’ll all stay neatly in the pan until you need them. 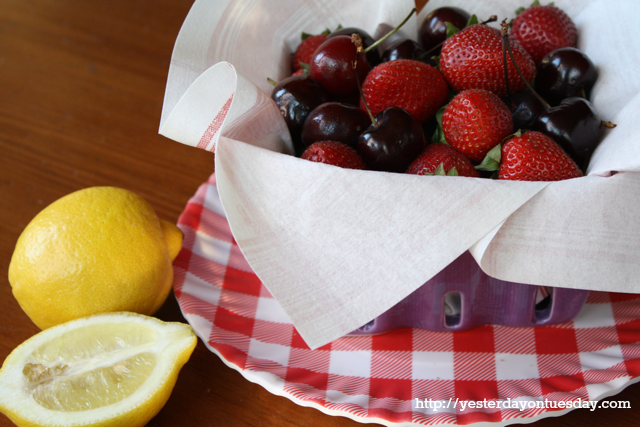 Berry Stains: If you love picking and eating fresh berries but don’t love the stains they leave behind on your hands, here’s an easy fit. Lemon juice works wonders as a stain remover. “Wash” your hands in lemon water or just rub your hands with cut lemons. A few minutes later, wash your hands with regular soap and water. Sayonara stains! 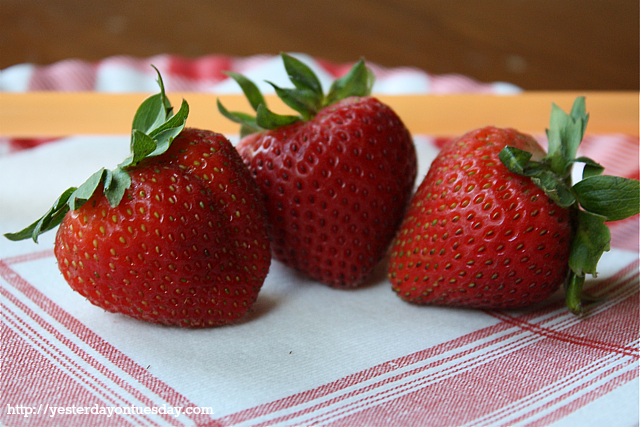 Hulling Strawberries: Speaking of strawberries… here’s a simple tip– use a straw to hull them. Just remove the leafy part and slide the straw through in bottom of the berry, pushing through to the top. 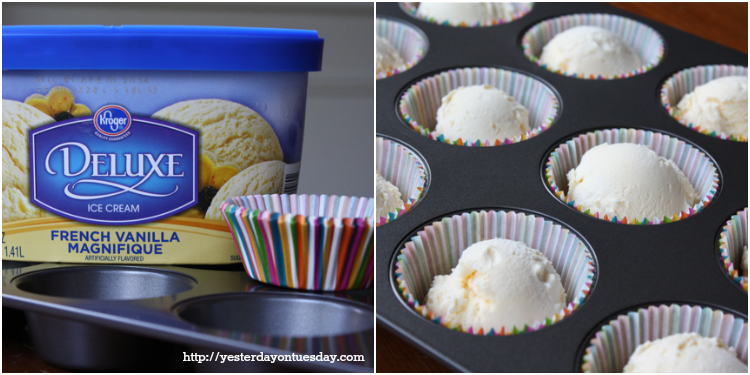 Easy Ice Cream Serving: Make serving ice cream a breeze scooping single servings and putting them in muffin liners, in a muffin tin and stick it in the freezer before your guests arrive. That way when they all scream “Ice cream” you’ll be set to serve. No More Drips: Say no to drippy cones! 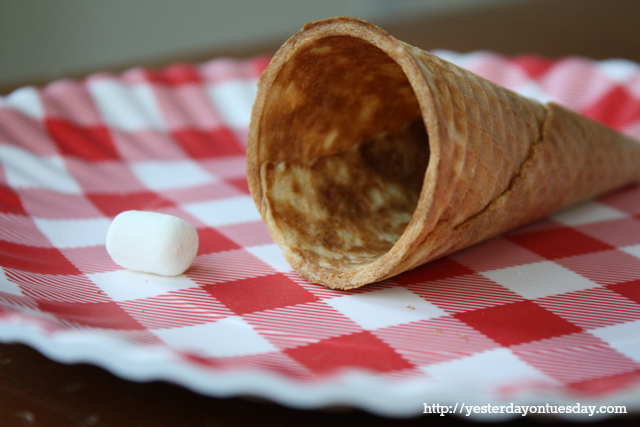 Just pop a marshmallow into the cone before adding the ice cream. The marshmallow will sop up the drips. And for popsicles, a cupcake liner will do the trick. Just cut a small opening the center and push the popsicle stick through. 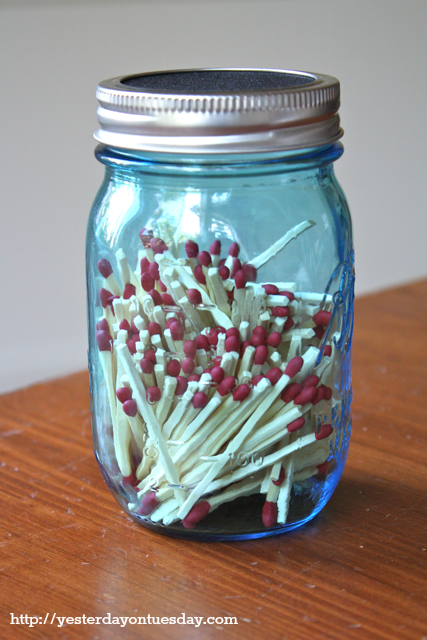 Easy Storage for Matches: Store “Strike Anywhere” matches in a Mason Jar. Trace the inner lid on a piece of sandpaper set it on top (or adhere it) to the inner lid. Use the sandpaper to light the matches as needed. These are all such great tips, Malia! 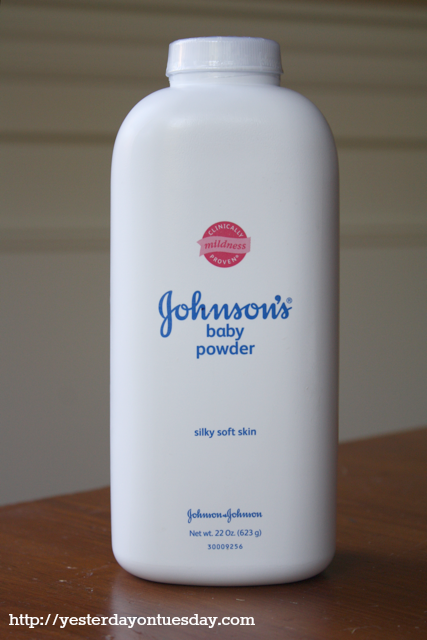 I can’t wait to try Baby Powder the next time we go to the lake. Pinning and sharing. OK, you just made my Summer a whole lot easier! These are all new tips to me – so much for thinking I’m pretty savvy LOL! 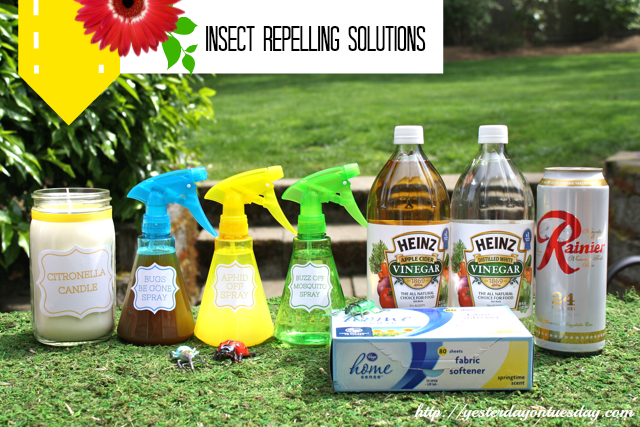 I especially want to do the vinegar – beach towel freshener. Not that we’ve got “that smell” or anything… ;) And your mason jar idea for matches is brilliant! Fantastic tips! Thanks so much for sharing these. Great tips! 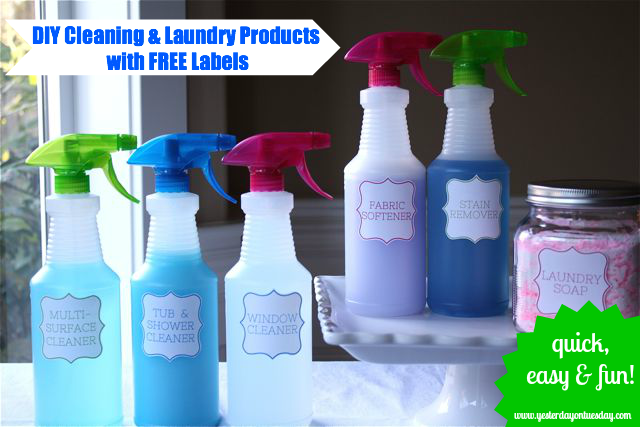 We are huge fans of the baby powder trick and I cannot wait to try the vinegar and beach towels! So many great tips, Malia! 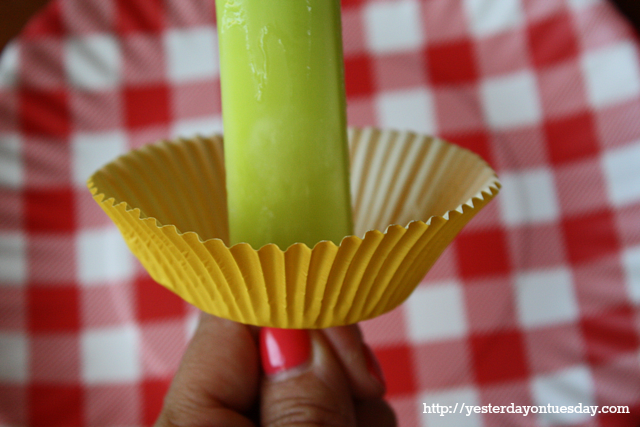 I especially love the one for using the cupcake paper to catch Popsicle drips! These ideas are brilliant! I pinned a few on different boards but I’m also going to share this on my facebook page. Great tips!! I use quite a few of them. 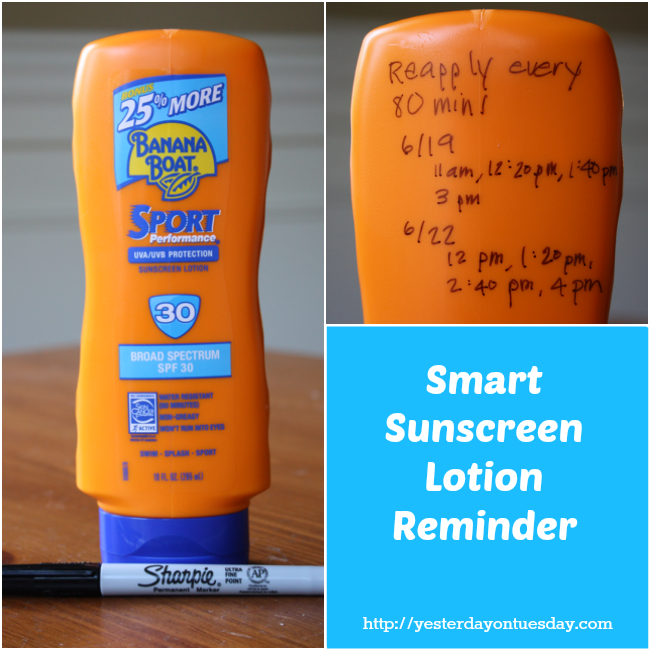 Loved the sunscreen reminder!! Thanks so much!! Awesome tips. I need to remember the baby power tip for my next beach trip. I hate it when sand clings to my body! I’m a writer with GustoTV.com and we’re putting together a piece on having a stress-free bbq season. We would love to use your idea on muffin tins for condiments and the bug spray station. Would you be willing to provide high res images? We would credit the images and ideas back to your site.